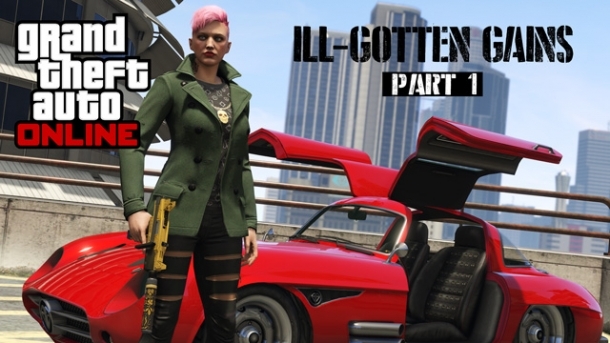 Welcome to the Grand Theft Auto Online Walkthrough where our team of contributors will help you work through the game via a step-by-step tutorial. A Gamewise walkthrough aims to take you all the way through the game to 100% completion including unlockable quests and items. If you are stuck on something specific and are unable to find any answers in our Grand Theft Auto Online Walkthrough then be sure to ask the Grand Theft Auto Online Forum / Community for help and advice in the discussion box below and they will get back to you as soon as possible with an answer! Finally, if you have been playing Grand Theft Auto Online and wish to help other users, feel free to sign up and start contributing! 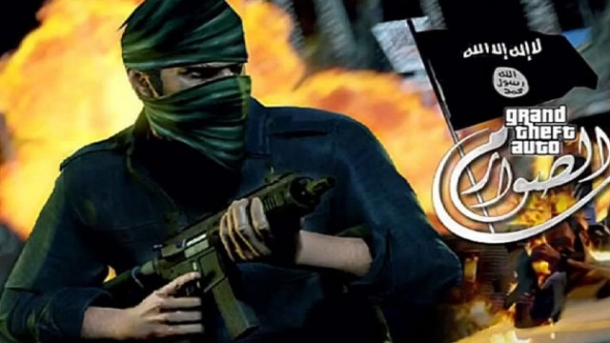 Grand Theft Auto Online is a persistent open world online multiplayer game developed by Rockstar North and due to be published by Take-Two. 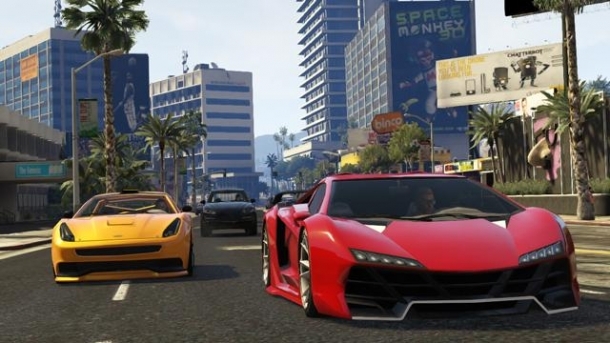 Although initially intended as the multiplayer component of Grand Theft Auto V, Grand Theft Auto Online developed into a fully fledged separate game. 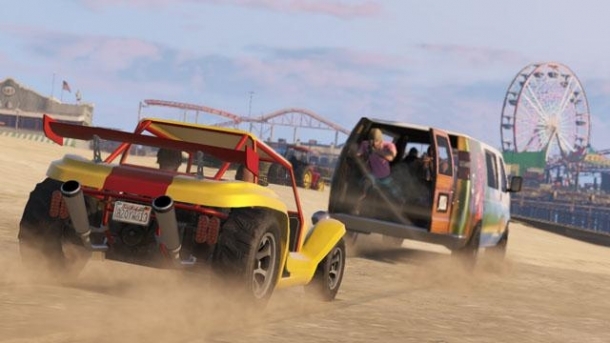 It will be released for free to those who purchased Grand Theft Auto V, and will be released on October 1, 2013.